The Pheasant Tail dry fly was created by Payne Collier in the early 1900's this fly still catches plenty of fish on the rivers of Britain. The Pheasant Tail Fly will often produce fish when all else has failed, it is always worth trying the pheasant tail fly on unfamiliar waters when unsure what pattern to use. 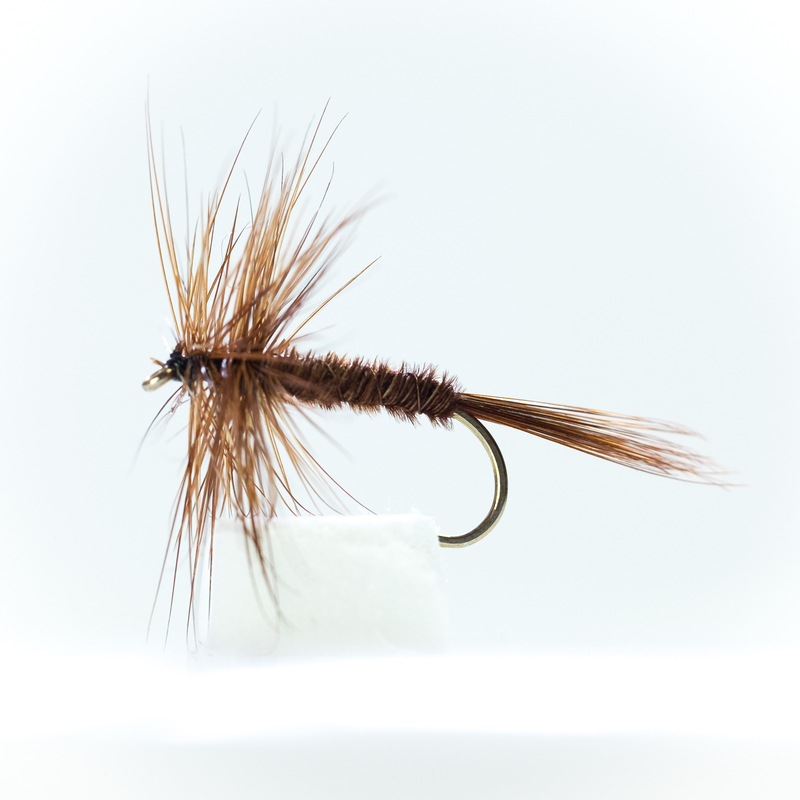 The Pheasant Tail has proved itself as a very reliable little number in a versatile range of conditions. It works as a basic, non-specific representation of any ephemerid, caddis nymph, or stone fly.